Citizen is set to release As You Please on October 6th via Run For Cover Records, and the band has just unveiled the Christopher Good-directed video for a brand new track called “In the Middle of It All”…. Two years removed from their previous Run For Cover LP, Everybody Is Going To Heaven, Citizen’s perspective is far less sublime. As You Please is a confrontational record, incapable of turning a blind eye toward the inescapable strife. And so, the band pursues the source of discontent that is ravaging it’s Rust Belt city of Toledo, Ohio with their most dynamic record to date. As You Please also showcases the growing versatility of a band seven years deep and still restless. 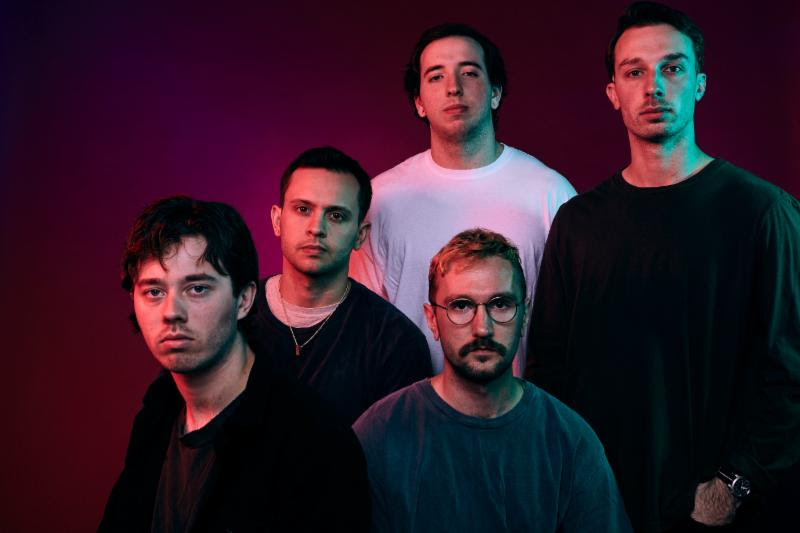 Citizen has churned and ground out their own unique foothold within the greater context of alternative rock. Written over the course of a year, the record is devoid of the brutish and sinister elements found on Everybody Is Going To Heaven. Here, Citizen go beyond their early grunge contrasts and strive for something benevolent. As You Please might read as meek, but it represents Citizen in its most confident and expansive state. Citizen is set to take their new album on the road with a headlining tour that features support from Sorority Noise and Great Grandpa.